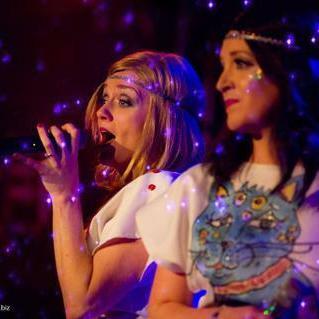 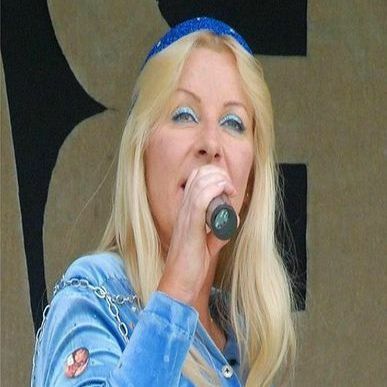 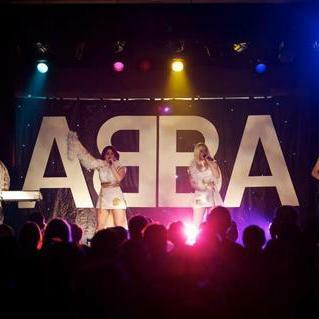 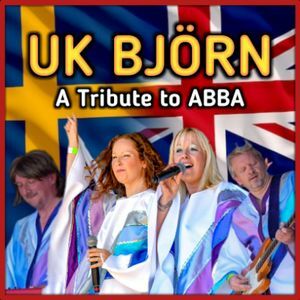 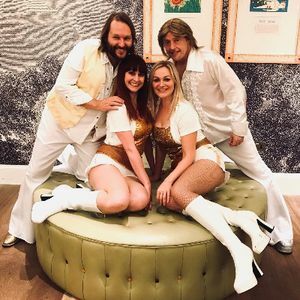 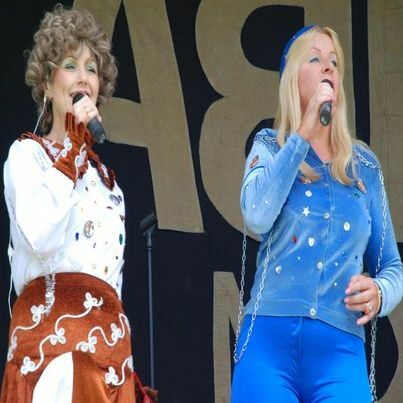 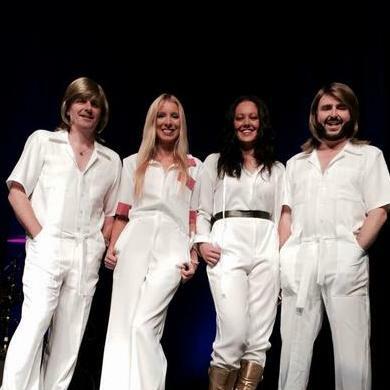 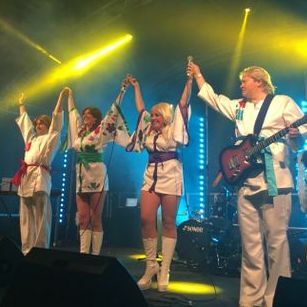 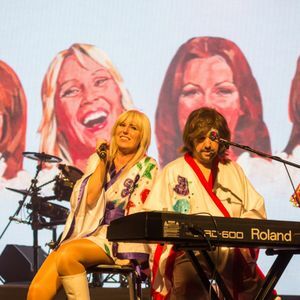 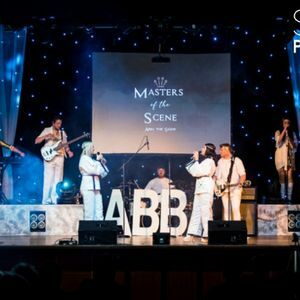 If you have a dream of finding the perfect ABBA tribute band for your event in Stourbridge, West Midlands, be sure to take a chance on one of our 10 bands available near you! 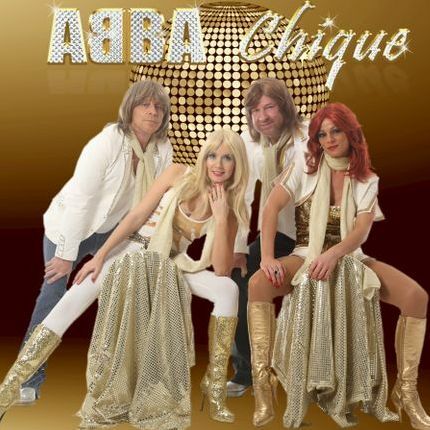 Available in Stourbridge from £500-1500"
Recent review: Absolutely brilliant. 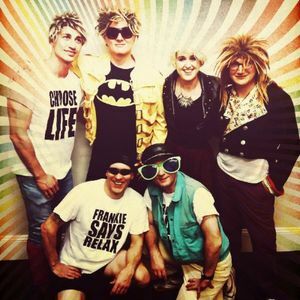 Could not rate them more highly! 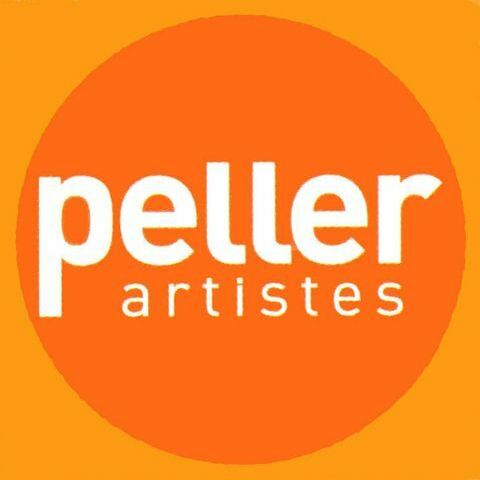 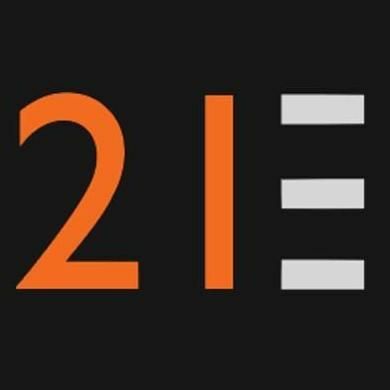 Would have no reservation in recommending them for future events.